The idea behind this release was not only to help raise funds and help for friends, neighbors and the families of Texas, Right on the heals Harvey we saw more devastating hurricanes both Irma and Maria were also Catagory 5 Hurricanes that created havoc killed people and displaced 1,000’s more. There were a few other very devastating incidents including Typhoon Noru and two earthquakes in Mexico City. Our goal with this project is not only raising as much money as possible for the victims and families but to also maintain focus on all those devastated by the recent catastrophic events with this release long after the media moves its focus onto another sound bite. 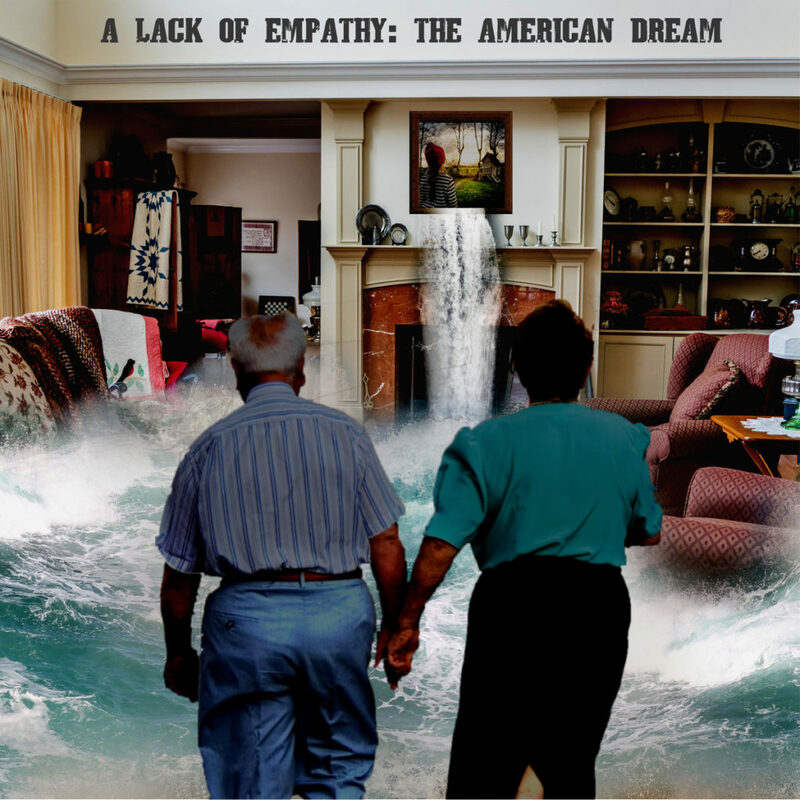 There are two ways you can help and in return for your help you will receive a digital copy of “A Lack of Empathy: The American Dream”. You can donate how every much (There is, however, a Minumum) you want for any track or full album from the There Is Hope Records Bandcamp Store, all money from sales minus Bandcamp/PayPal service charges go directly to Music For Relief. We will give out a free copy A Lack of Empathy: The American Dream to anyone that sends us proof of helping those in need whether it be a donation receipt to a local charity/charity of their choice or a photo of them on the ground helping out in some way.